UPDATE ON THE UNFPA SENIOR EXPERT BOARD MEETING. Last week, the UNFPA Senior Expert Board under the chairmanship of Dr Kechi Ogbuagu (the President of Conversations4Change) had a 3-day Board Meeting, during which their Policy Paper on improving access to SHR/FR information and services for young people was shared with stakeholders in Akure, Ondo State. History was made on day two, as young, vibrant students from various institutions of learning, people from different organisations and ministries, all came together to make impressive contributions towards enriching the policy paper and improving access to information and services on SHR/FR. 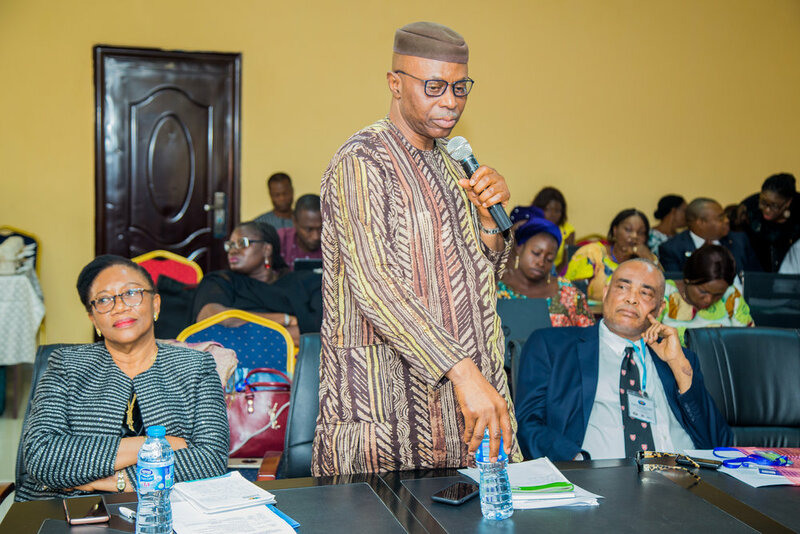 His Excellency, Dr Olusegun Mimiko, the immediate past Governor of Ondo State, was the Guest of Honour at the Stakeholders meeting. His Excellency gave a very impressive and detailed account of the success of the Maternal Health Programme during his time as the Governor of Ondo State. In all, it was an eventful three days and most importantly a huge progress for the SHR/FP Project.